For those of us who choose to train in martial arts and self-defense, there are many reasons we begin this pursuit. What are the reasons we decide to stick with it? Some are looking for fitness, fun and fellowship that comes with joining a martial arts club. Others are serious about the benefits of personal protection that are unique to these activities. In my professional opinion, the best schools offer a healthy balance of all the above. Many commercial schools offer the fitness, fun and fellowship with a false sense of security. It's the sad truth and a big reason why anyone who is serious about self-defense would be well advised to keep this in mind while searching for the right school. 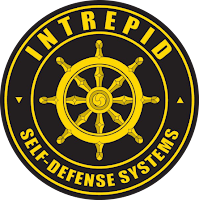 It's essential that we ask ourselves honestly what are we looking to gain from our training in martial arts and self-defense! Are we just looking for a hobby or is this a serious commitment to empower ourselves with effective, practical skills to stay safe in a sometimes violent world? Many schools offer one without the other. Realism is sacrificed for safety and a false sense of security is born and even fostered over time. Safety in training is very important, without a doubt. 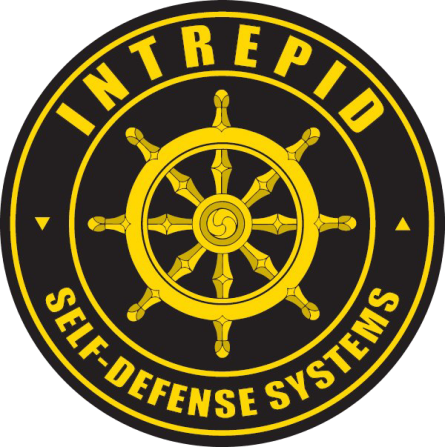 A well qualified instructor of authentic combative arts should be experienced in maintaining a healthy safety margin while striving to reach levels of realism in training that will prepare each student for REAL SUCCESS in a violent encounter. This is not always an easy task, but it is very possible! The biggest factor is NOT the safety gear, but caution and supervision. Both tools work together to keep students safe in training. However, I have seen people get seriously injured in not just martial arts, but all kinds of other activities, even while wearing their safety gear. Wearing protective gear in training can help prevent injury, but it's really up to each individual to exercise awareness and caution to prevent injuries from taking place. A paradox exists when it comes to training in self-defense and martial arts. We seek to learn skills to avoid violence and injury. While both factors must be present to some degree in our training, or we could be left ill-prepared, with a false sense of confidence and security. Serious injury can be easily avoided by qualified instructors and mindful students, staying within certain guidelines while training may become intensified. Bumps, bruises and soreness are not just a fact when it comes to solid real-world training... they are usually reassurance that you are on the right path and you've chosen a good school. Personally, I have been teaching martial arts and self-defense since 1994 without any serious injuries to any of my students, in any of my schools. The old saying "no pain no gain" seems to still ring true today when it comes to reaching our goals in the dojo and even at times, in other areas of daily life. Our world is not always fair or safe. Are you training for reality or just fun and games?